For flexible texture and glassy shine, work a small amount through dry ends. 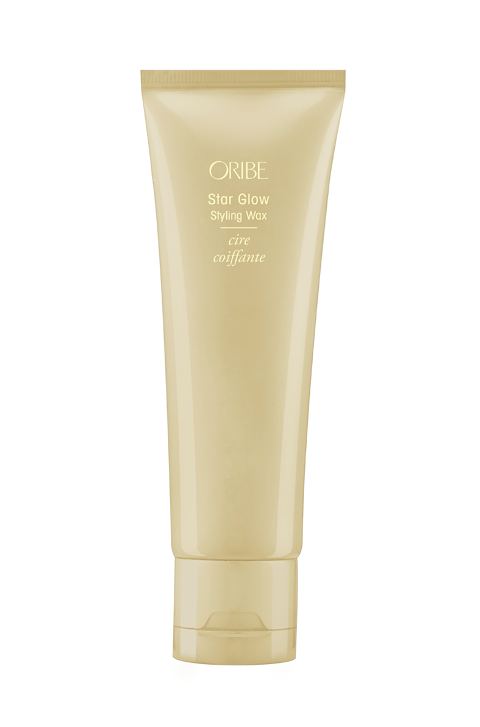 To create wet looks, sleek liberally through damp or dry roots. Abyssinian Seed Oil provides a high level of conditioning and shine to the hair without a heavy feel. Olive Oil conditions and adds brilliant shine while making hair softer and more manageable. Flexible Resin Complex provides long-lasting styling hold to the hair without stiffness. Natural Humectants soften by forming a barrier against moisture loss and attracting new moisture to the hair.